Washington: The United States stated it will “utilize all available resources” to ensure Jaish-e-Mohammad founder Masood Azhar, was held accountable countering Chinese charges that it has circumvented UN security council’s sanctions committee to blacklist the Pakistan-based terrorist leader. “While we strongly prefer that UNSC designations take place through the committee process, the United States and its allies and partners, including those on the UN Security Council, will utilize all available avenues to ensure that the founder and leader of the UN-designated terrorist organization JeM is held accountable by the international community,” a US state department spokesperson said. The spokesperson also confirmed “that we circulated a draft UNSC resolution with UK and French support.” The state department was responding to China criticizing the United States, France and the United Kingdom for moving a draft resolution at the UNSC as “not a constructive move” and that it “set a bad example”. Beijing has said the process should have stayed in the 1267 sanctions committee where progress had been made and that the United States was aware of it and yet it “insists on pushing” the UNSC draft resolution. The United States, France and the United Kingdom moved a draft resolution at the UNSC last week after what they saw was China’s failure to agree to the designation by removing the technical hold it had put three weeks ago on a proposal the three powers had moved before the sanction committee following the Pulwama attack on a CRPF convoy that killed 40 troopers. They were understood to have agreed among themselves to give discussions with China some more days, but not weeks and month. They were prepared, at the same time, to escalate the issue to the full Security Council for an open debate and vote, to force China to either agree or end up defending a known terrorist. 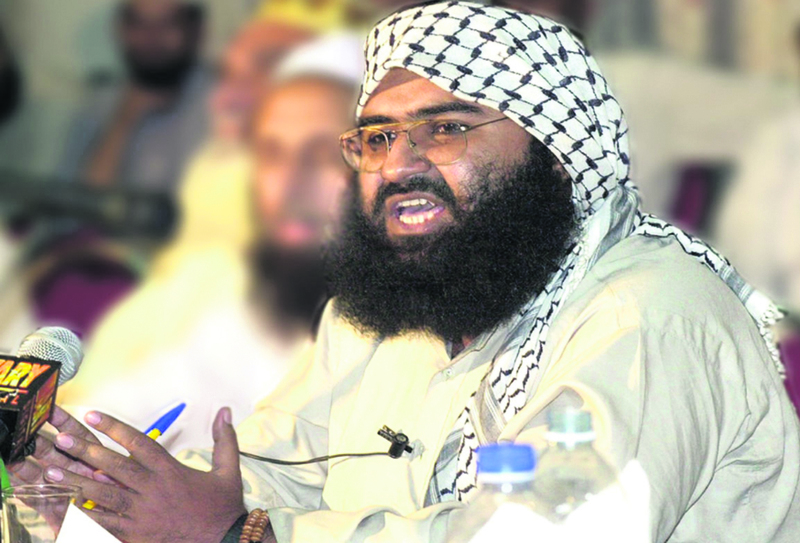 China had blocked or put a hold on four proposals to list Azhar a ‘global terrorist’ so far. The draft resolution set off “informal discussions”, which could lead to that open debate, but not if the designation was cleared in the interim.